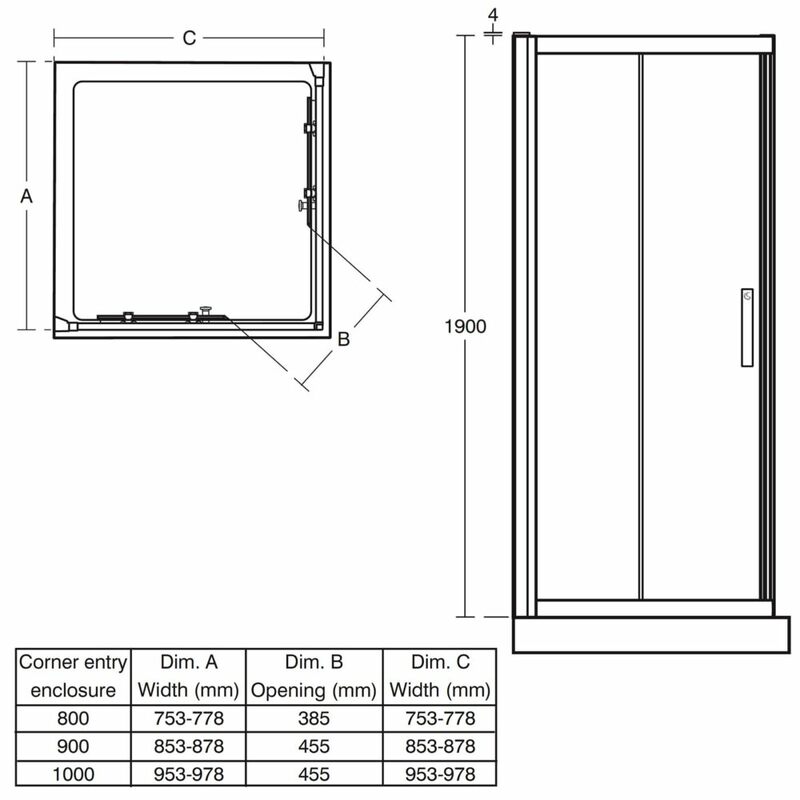 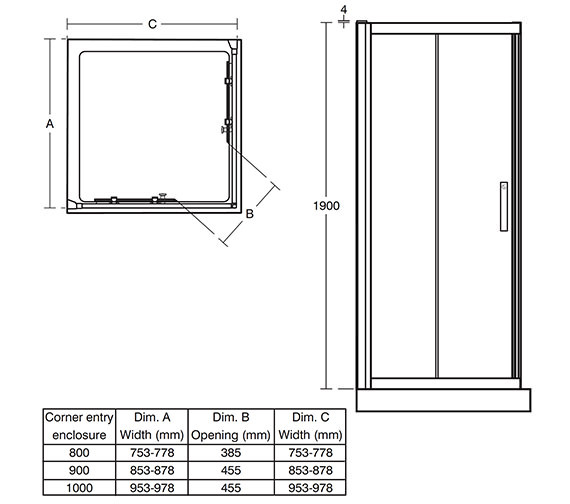 Ideal Standard bring to you their Synergy Corner Entry Enclosure, a simple design that has a sense of modern style to it. 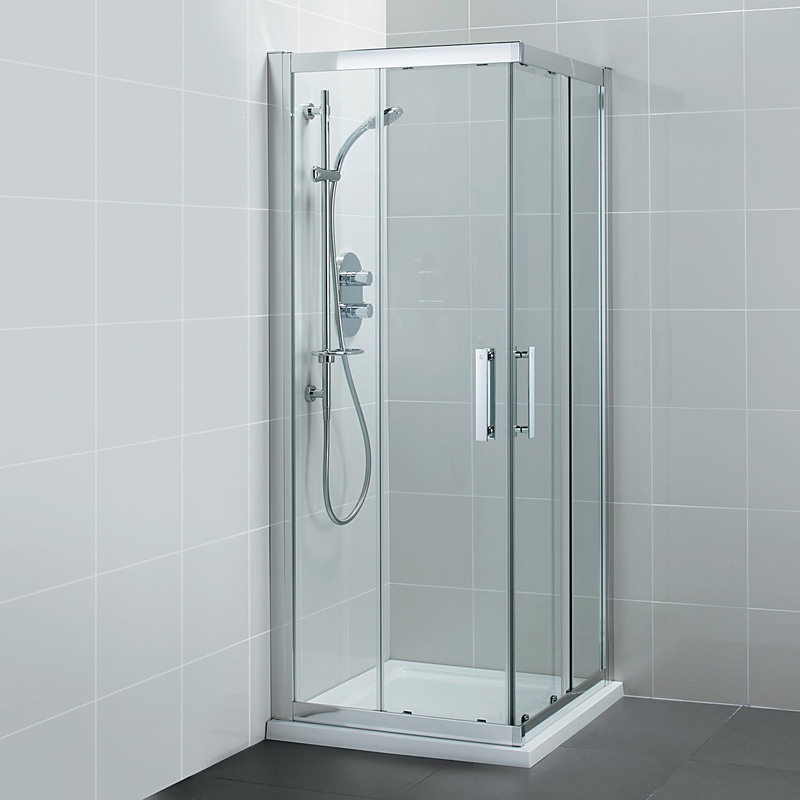 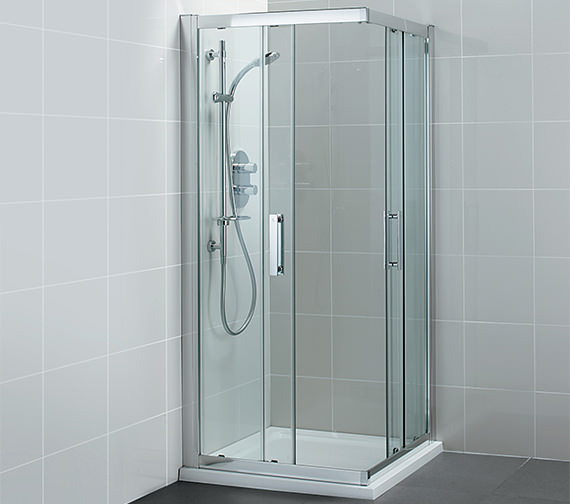 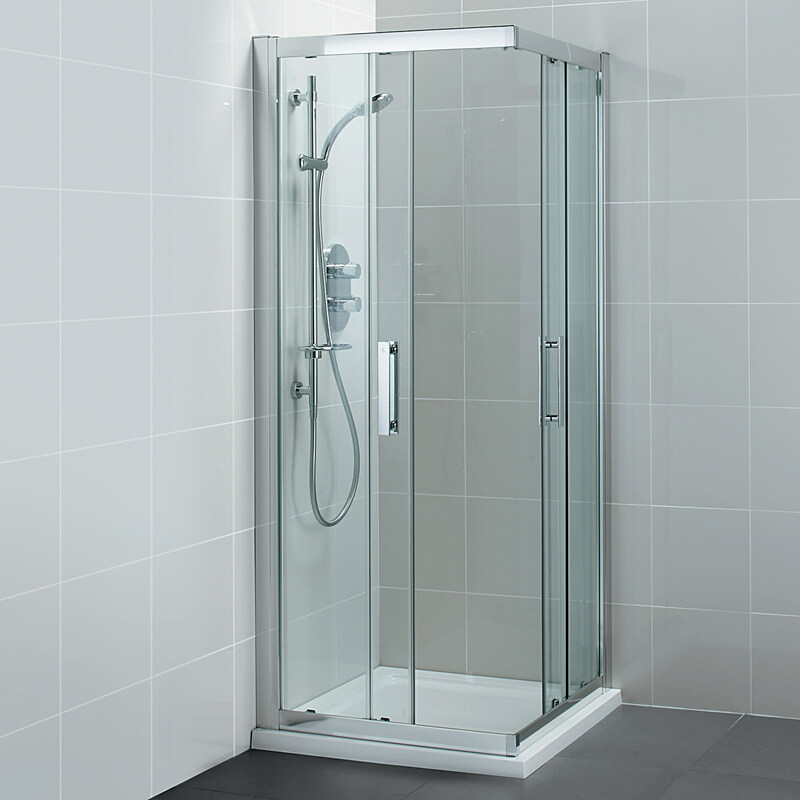 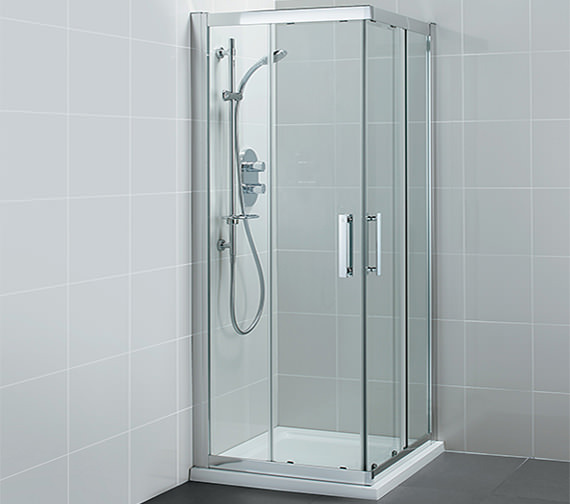 The expansive 8mm toughened safety glass creates a spacious feeling and the silver frame caps off the sleek design lines. 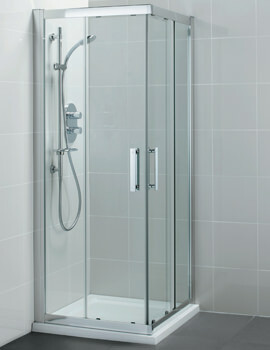 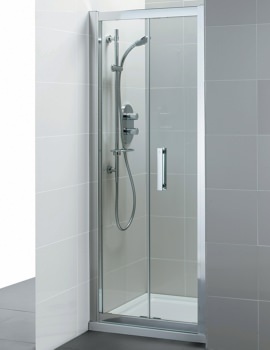 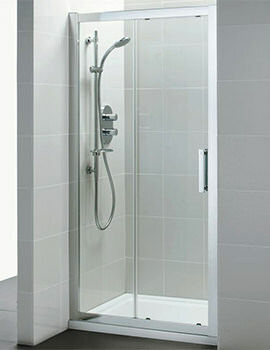 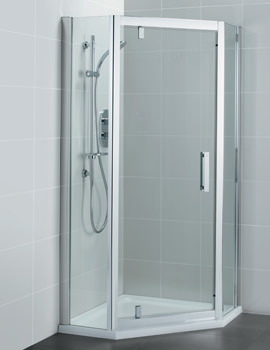 Made from best quality, all the fitting and fixings are manufactured to last long. 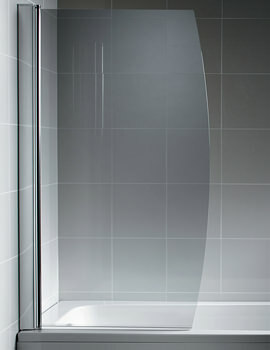 Special attention have been given to the running wheels, so that it stays firm and rolls smoothly, and serve for a longer period of time.